Lisa Ingram explains what inspired her to set up a business focused on organic cotton. I feel passionately about getting the message out to people about the benefits of using organic cotton, not just because it’s softer and more durable (as the fibres haven’t been broken down by pesticides), but mainly because it’s SO much better for the environment than ordinary cotton, and better for the people who pick and sew it, many of whom suffer from horrible respiratory diseases as a result of their work amongst the toxic non-organic version of this crop. Organic cotton farms are necessarily smaller and more diversified, as this helps reduce pests and keeps soils healthier. As a result, the farmers are able to grow food for their families and are more protected from price fluctuations and crop failure. By eliminating the use of synthetic pesticides and fertilisers, organic cotton helps to keep waterways and drinking water safer and cleaner. Organic cotton farming also uses less energy and healthy organic soils store more carbon, thus helping to combat climate change. Take a look at www.cottonedon.org, a joint Soil Association/GOTS campaign. 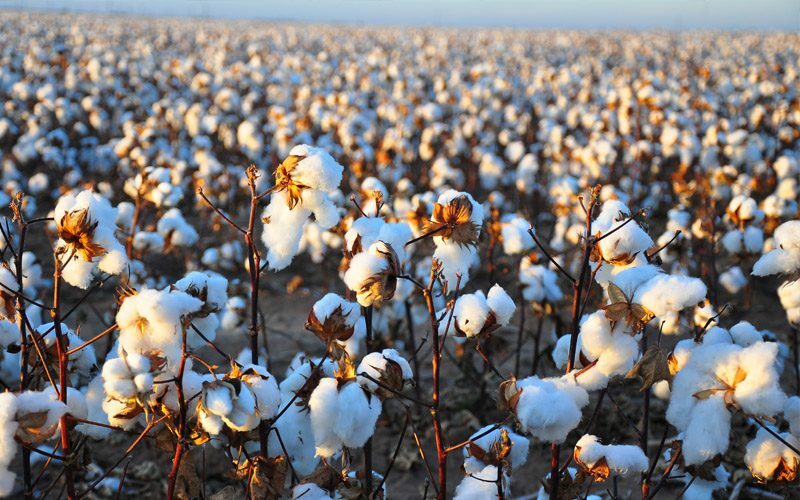 It’s shocking that the cotton which most of us use and wear every day – which we think of as a ‘natural’ and therefore ‘good’ fabric – is actually incredibly bad for the environment and the people who work with it. With allergies seeming to be ever more common these days, it’s also good to know that, with organic cotton, what you’re putting next to your baby’s skin, and your own, is as gentle and chemical-free as possible. How did LittleLeaf come about? 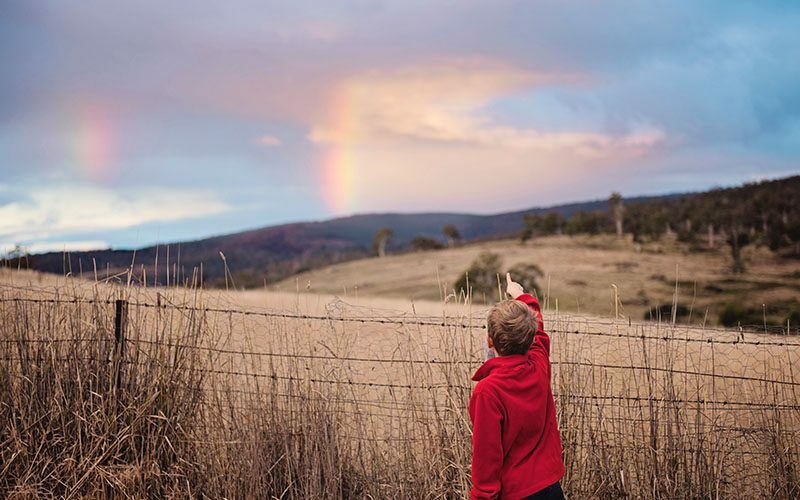 Fed up with office politics and a long commute into London, my husband Philip quit his job in search of a better life/work balance and, with four school-age children at home, we started searching for a business we could work at together. We really love the superb quality of organic cotton and its environmental and social benefits and thought there must be lots of other people out there who would love it too. We also believe it’s a market that will continue to grow, just as the market for organic food has. 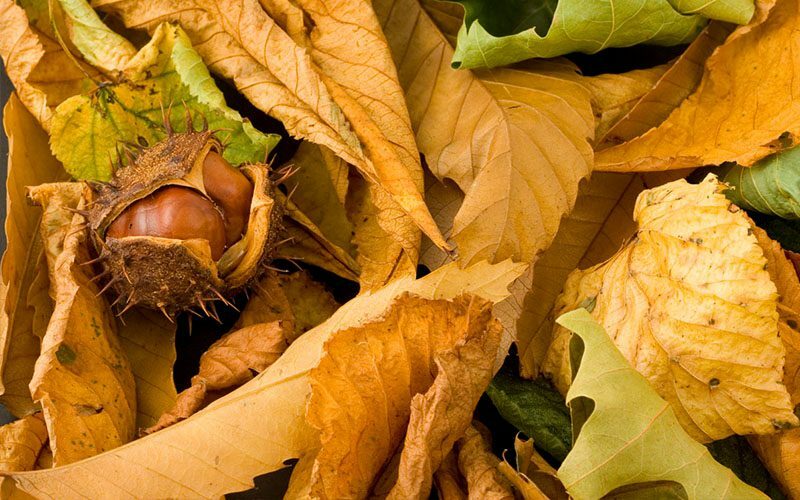 So, with the Soil Association’s startling statistic that non-organic cotton uses 16% of the world’s total pesticide use, making it “the world’s dirtiest crop” ringing in our ears, we set about designing LittleLeaf babywear. 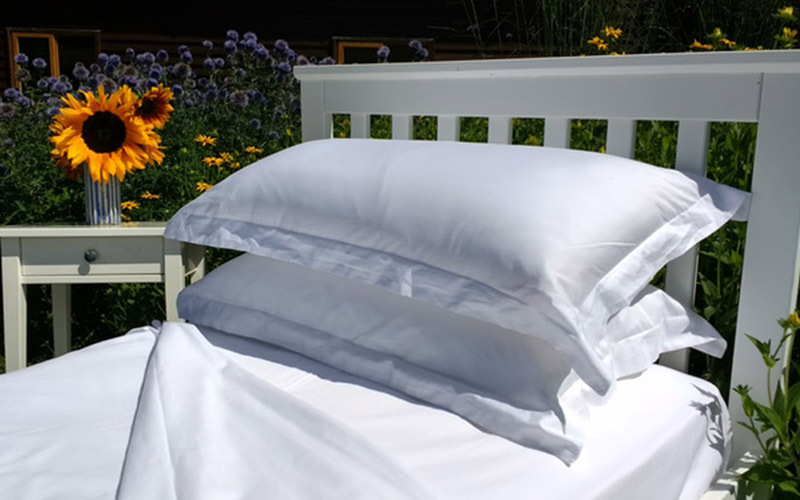 We now also supply beautifully made organic cotton pillowcases and sheets up to Superking size. We would love to expand our range in the future, maybe producing organic cotton t-shirts for children and adults, towels and more baby items. We work from home designing our garments and prints, which are then sewn up into baby grows, blankets and muslins by factories in India registered by GOTS – that’s the Global Organic Textile Standard, linked to our own Soil Association here in the UK. This ensures not only that the garments are totally pesticide-free, but also that high employment standards are upheld and workers are treated decently. In countries like India where this, sadly, is not always the case, it’s really important to support those people there who are trying to do things differently. Always look for the GOTS logo on clothing, which tells you that these stringent organic and ethical standards are being put into practice. Many of our designs are inspired by the natural countryside around us. For example, very early on we looked around our rural garden and took photographs of leaves, which then became the basis of LittleLeaf’s first design, ‘Leaf Collection’ and features on baby grows and blankets. All our designs are unisex, inadvertently tapping into a movement that has been in the news quite a lot recently! We’ve just been given the ‘Let Clothes Be Clothes’ Award, a campaign against stereotyping through clothes. As parents of a boy followed by three girls, the old pink/blue stereotypes have always seemed unnecessarily limiting to us. The unisex principle also chimes perfectly with the eco nature of our brand, since our clothes can be passed from sister to brother and re-used over and over again – something that’s also made possible by the famed durability of organic cotton. We also aim to make clothes that are consciously colourful, since unisex doesn’t have to mean just plain creams and greys! We found it surprisingly hard to find packaging made from 100% recycled paper, but we’ve now sourced this, along with recycled/recyclable branded paper tape, stickers and compostable ribbon to enhance our gift wrapped parcels. We even have our own bespoke wrapping paper printed with vegetable inks and uncoated, making it completely recyclable too – unusual for wrapping paper. We use rubber stamps to brand our smart brown paper carrier bags and mailing bags and, as LittleLeaf is very much a family business, our 11-year-old daughter is Head of Stamping, whilst our 17- and 14-year-olds are teaching us a thing or two, as Joint Heads of IT and Social Media! It’s been a long process from the germ of the idea for LittleLeaf to actually having our own designs to sell. Sometimes it’s been hard living and working together 24/7, and tough living amongst boxes of stock and packaging piled all over the house. But it’s also fun and we’ve learnt so much over the last two years. Best of all, it’s great having products we’re really proud of, that are kinder on your skin and better for the environment!